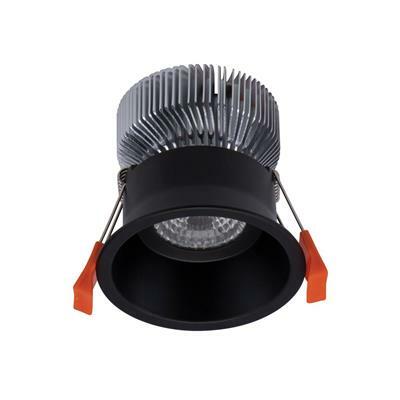 The DEEP-75 features an ultra slim outer trim and deep anti-glare baffle giving this fitting that architectural look. 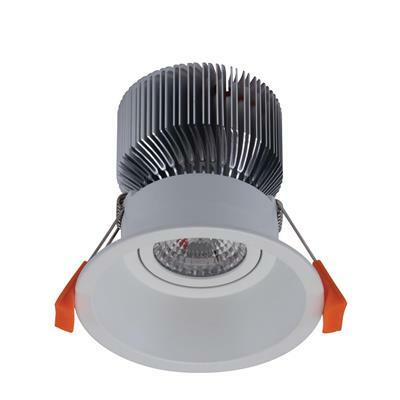 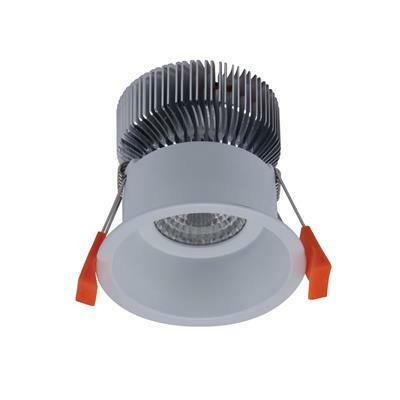 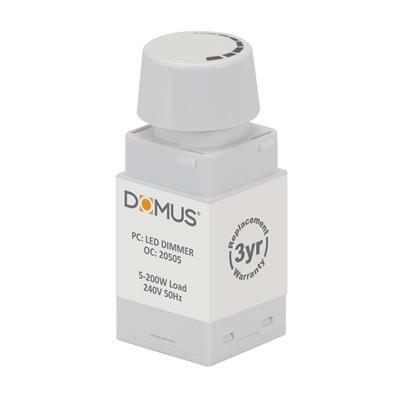 Utilising world leading SHARP COB LED technology and a mains dimmable LED driver gives this downlight unsurpassed performance not seen by others. 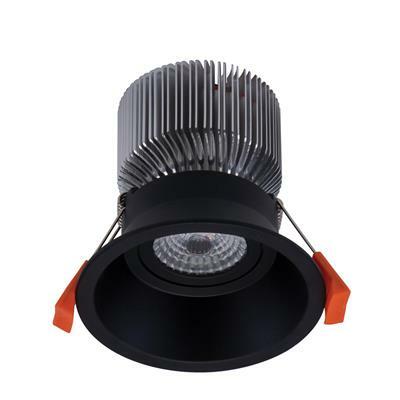 The DEEP-75 has been designed as a contemporary downlight suitable for applications such as residential housing, hotel and commercial projects.